cafe d'lish is open for breakfast, lunch and afternoon tea six days a week serving seasonal fare sourced from the Canberra district. In fact, our commitment to locally sourced produce extends to locally roasted coffee, eggs and baked on site everyday are a selection of hand-formed, sourdough breads and specialty pastries. 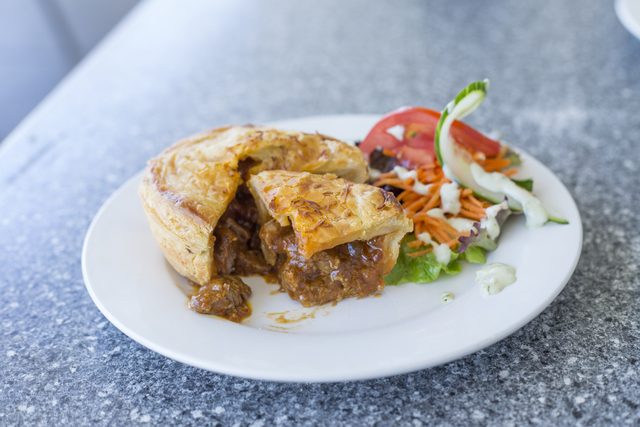 at cafe d'lish you can get our great range of food and beverages, hot or cold. catered to your premises. We make a range of rolls and pastry items from scratch, mixing and preparing dough early in the morning to make our delicious rolls and pastry items. All of our rolls and pastries are prepared and baked in store to guarantee the ultimate freshness, golden baked crust and tempting aromas. We know that some of you like to know more about our coffee, We source our coffee exclusively from local roasters, who use Rainforest Alliance Certified coffee beans, Our blend is described as a wonderful five bean blend created in a traditional Italian style for depth and complexity of flavour, whilst maintaining a slightly gutsy appeal. A selection of our most popular purchases! 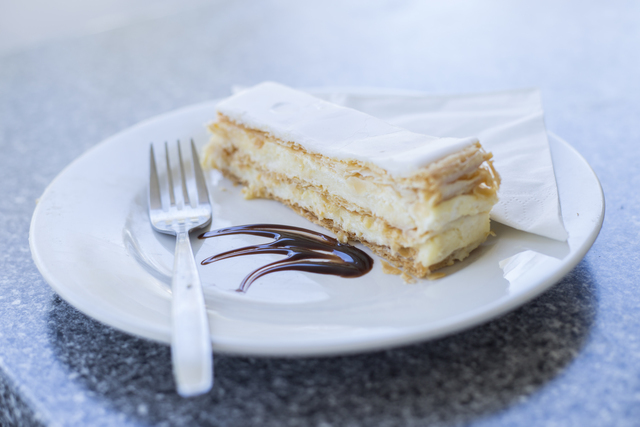 Our highly regarded Vanilla slice has people exclaiming 'This is the best Vanilla Slice! ', It is rumoured even a baker from Melbourne who makes a fine slice himself has said it is amazing! Choose from our wide range of decadant pre-designed sandwiches and rolls, or simply choose to customise your own sandwich or roll. 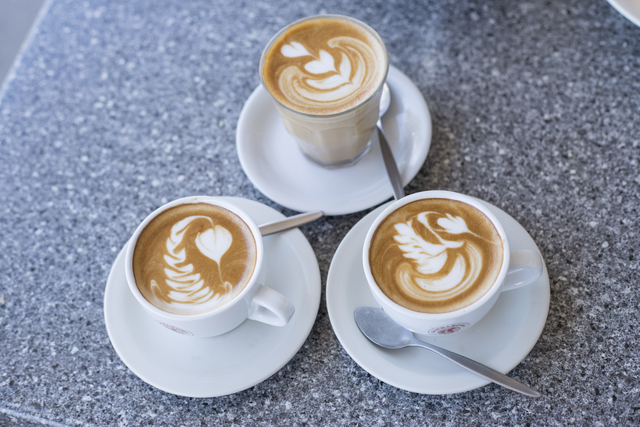 Our talented baristas will make you a fine brew, let them know your preferences and they will work to make it your own. Our Vanilla Slice Does It! 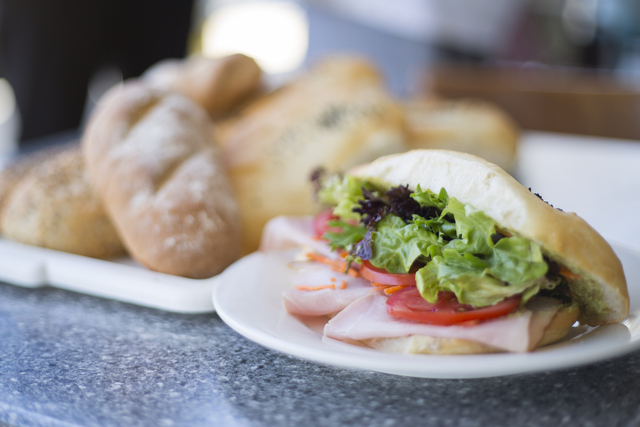 We are open this Anzac Day, Come in and grab a bite! From ANZAC day through winter enjoy one of our hearty soups of day! Fish and chips on one of our freshly baked rolls finished with lettuce and our very own mayonaise.